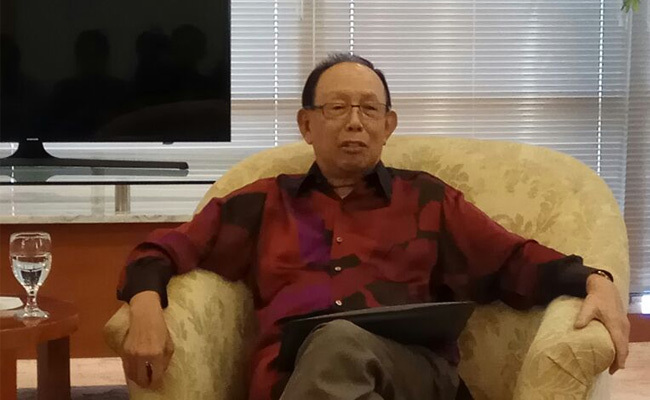 InfoSAWIT, JAKARTA –Chairman of Sime Darby Foundation, Datuk Musa Hitam, told his experience when becoming a bureaucrat and a chairman in a palm oil plantation company some time ago. 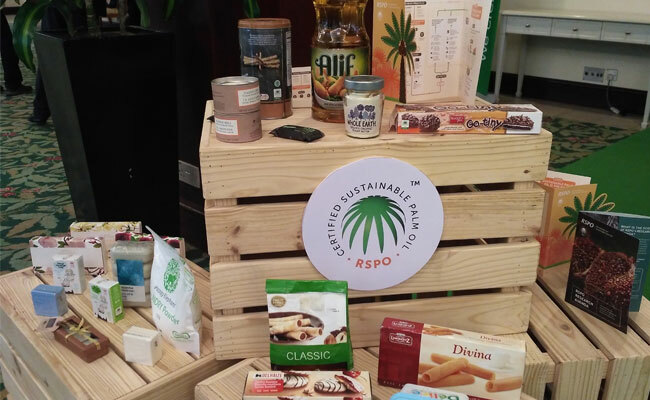 The facts showed that palm oil companies are not for business only but also they help the duties of the government to welfare the people. 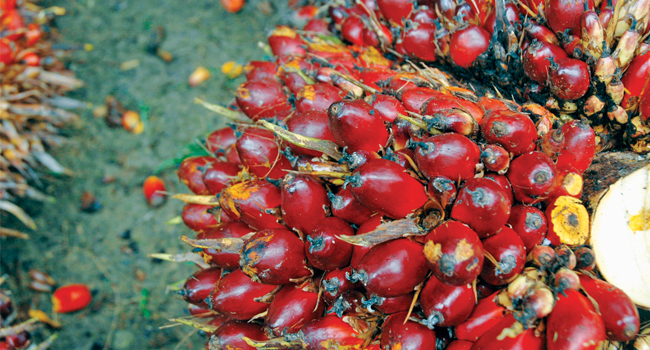 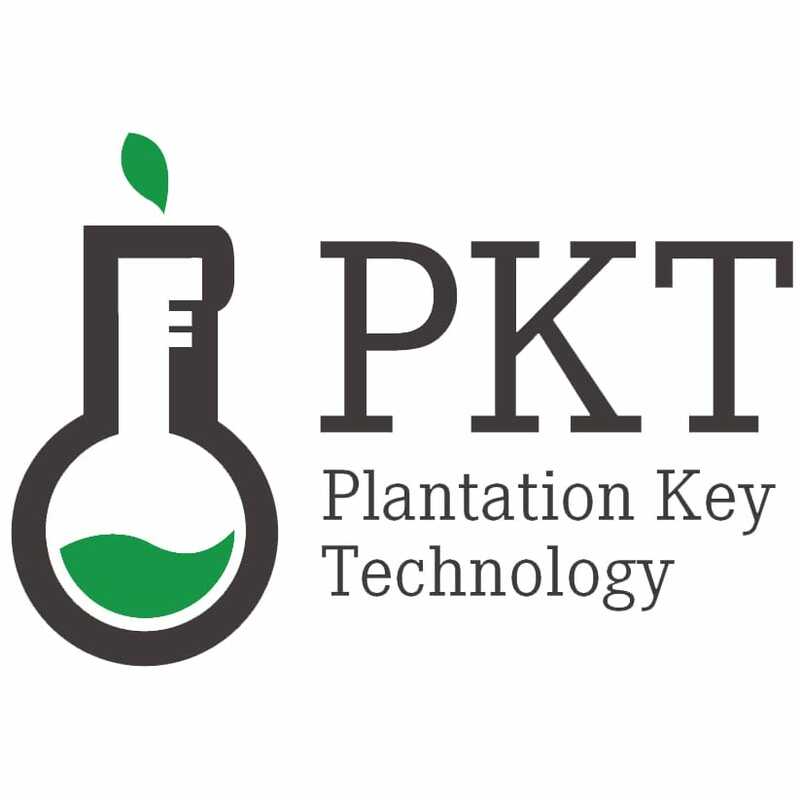 Palm oil plantations have been proven to provide work and given good income for the people. 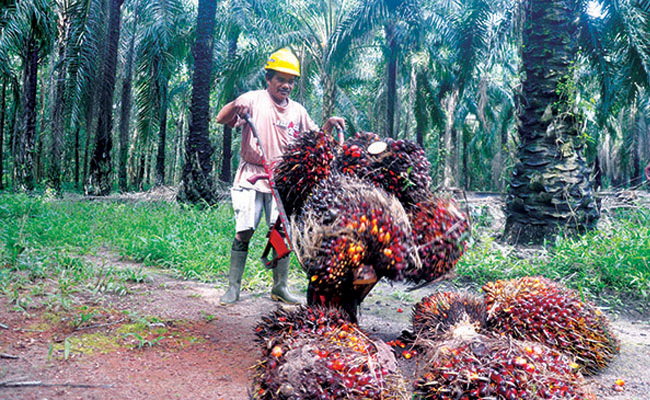 Datuk Musa Hitam also said, palm oil plantations that mostly are in Malaysia and Indonesia have the big roles to advance the welfare of the villagers. 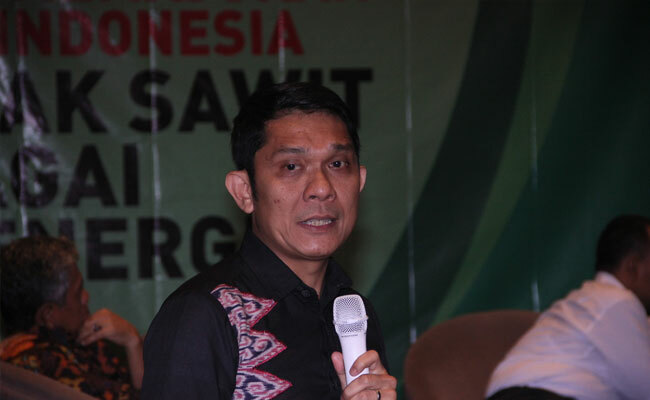 He though, it needs the good cooperation between the government and the stakeholders to make palm oil plantation industries go better. 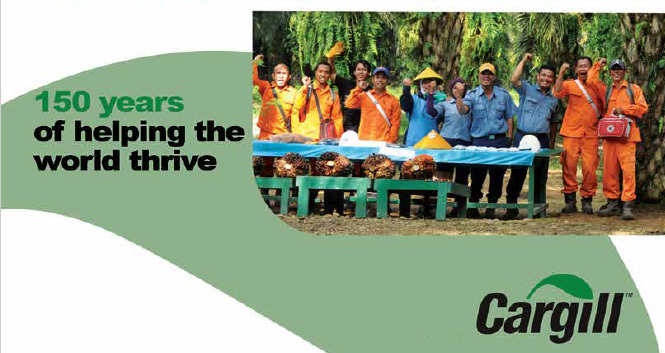 The good cooperation between both sides is needed by the people to develop the remote areas. 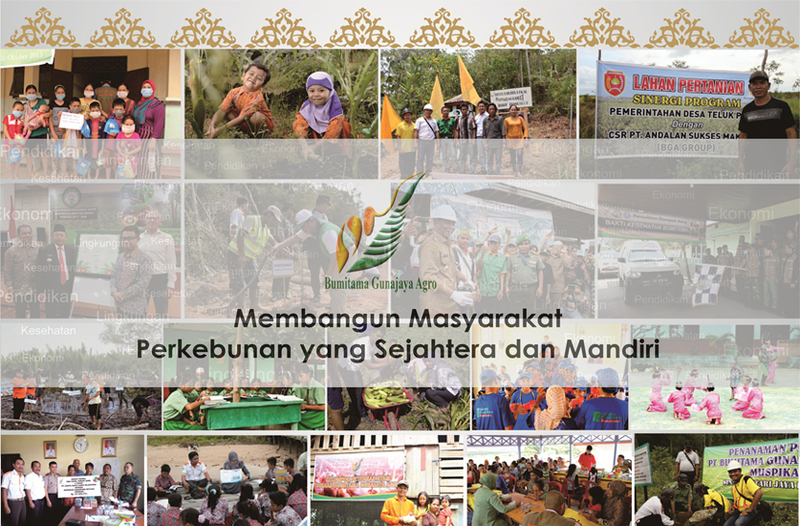 So palm oil plantation must responsibly develop based on the sustainable principles and criteria. 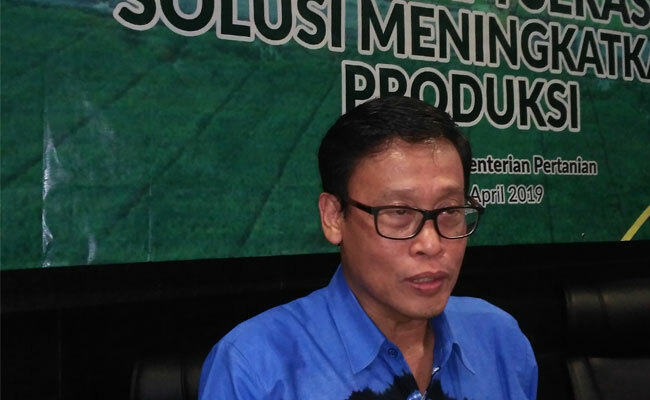 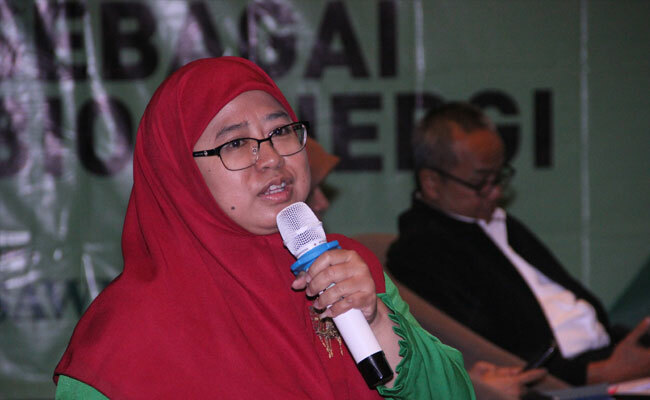 It is hoped too, palm oil planatation could give help to national development. 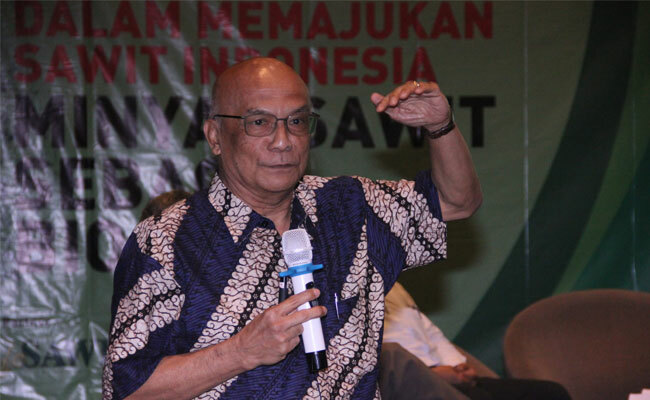 “Palm oil plantation supports the government to develop nationally,” Datu Musa Hitam said last week in Jakarta.